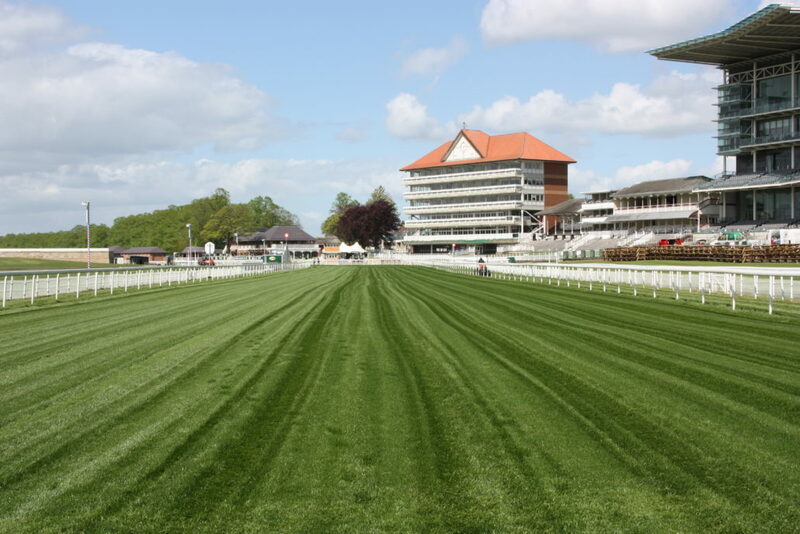 Limagrain Key At York Racecourse: Having been a long-term user of Limagrain grass seed, Adrian Kay, head groundsman at York Racecourse, believes that an improvised MM25 mixture gives him the confidence to keep the course to an exceptionally high standard all year long. 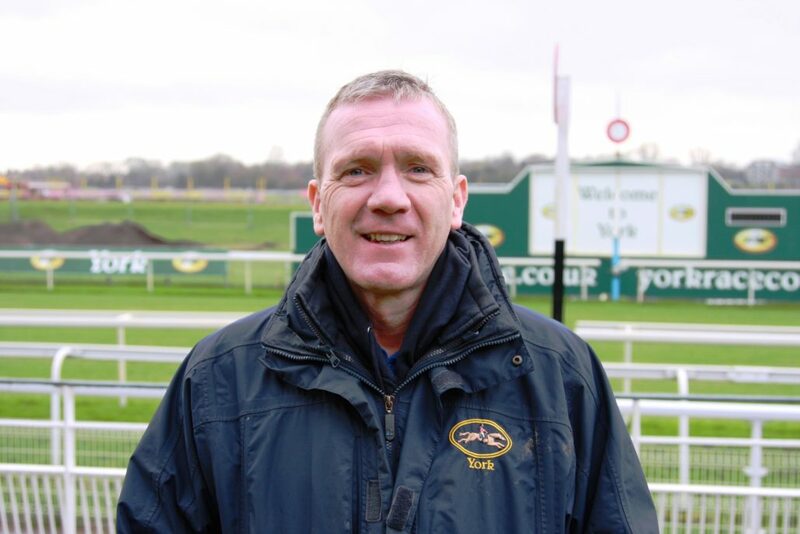 Adrian, the man in charge of keeping York Racecourse ahead of the pack, has been the head groundsman for twelve years. 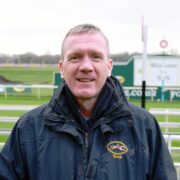 He joined York from Aintree Racecourse in 2006 and two years later was instrumental in a huge £2.6 million track development project. As part of the project, significant drainage works were carried out in order to remove and keep water at bay from the surface, which is situated on an old river bed and flood plain. Although that project was undertaken over nine years ago, Adrian and his team still continue to focus their attention on maintaining and improving the surface and primary drainage. It could be argued that Adrian is somewhat of an industry pioneer as he continues to adopt new methods, particularly in his decision to embrace the Koro process in order to strip the top of the surface and remove all vegetation and rootzone – something which is practically unheard of in horse racing turf maintenance. As a result, Adrian admits that whichever grass seed he uses, he must have full confidence that it is going to provide him with exceptional results and guarantee a fast return to usability. “I’ve been using Limagrain seed for about 16 years now and I’ve got every confidence in the seed. I used MM25 when I was at Aintree and then we played around with the mixture here at York to suit our renovations. With the race season at York finishing in mid-October, Adrian typically uses this period to start his renovations. Although renovating this late in the year can present certain challenges, Adrian believes that his Limagrain mixture ensures a smooth process. “We normally begin our renovations in October after the race season, which is sometimes not ideal, but we have full confidence in the Limagrain mixture that it will begin to germinate. Racecourses have to withstand a high degree of damage from horses over a whole season which means that selecting the right mixture for renovation and divot repair is vitally important. Adrian’s tailored mixture provides him with a dense hard wearing surface which offers quick germination and provides cushioning in the bottom of the sward. Adrian says, the mixture which is treated with HEADSTART® GOLD – Limagrain’s unique seaweed based seed treatment helps to ensure rapid and even germination. This tried and tested grass seed treatment helps the seed get off to the best possible start – something which Adrian has been quick to notice. “I use Limagrain because of the attributes of germination, establishment and the quality of leaf. If I put the seed down two weeks before we are racing, I absolutely know that in ideal conditions we are going to get the germination and establishment that is required. For further information, please contact Limagrain UK on 01472 371471 or visit the company’s website www.lgseeds.co.uk/mm.